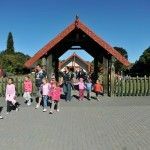 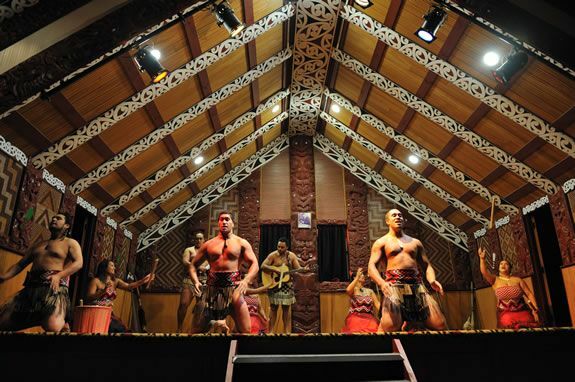 Te Pō is Te Puia's evening cultural experience. 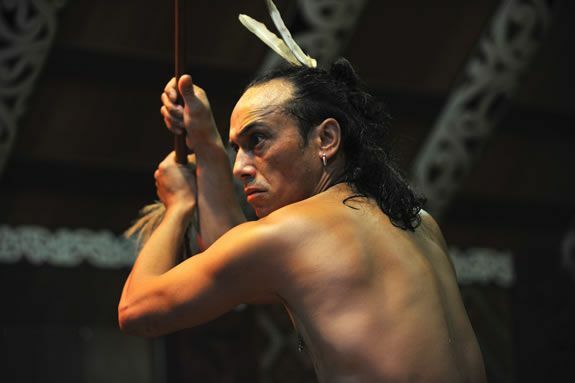 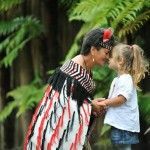 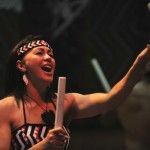 It is a feast of storytelling, entertainment, and Māori Cuisine. 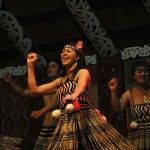 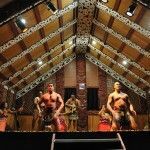 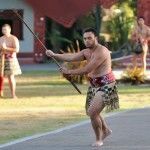 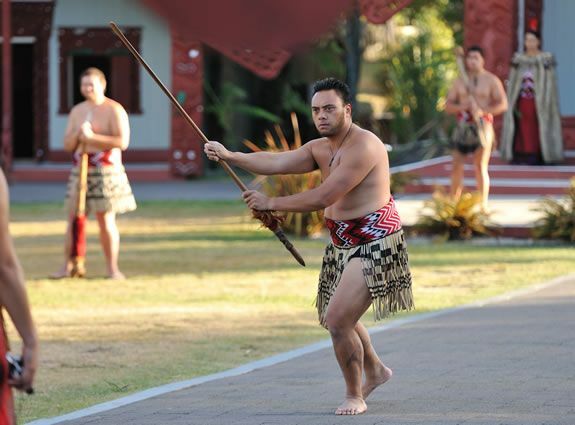 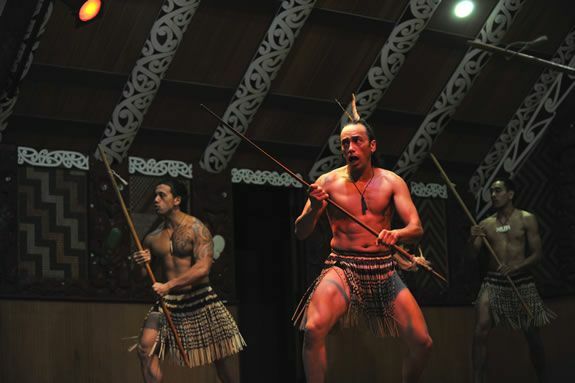 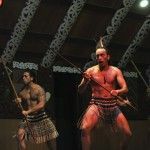 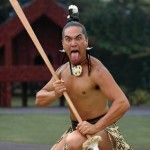 Experience an authentic Māori welcome - When you visit Te Puia at night, you enjoy an in-depth experience of the customs and traditions of Māori, with a traditional pōwhiri (Māori welcoming ceremony), a warrior's challenge and a full kapa haka (Māori performing arts) concert. 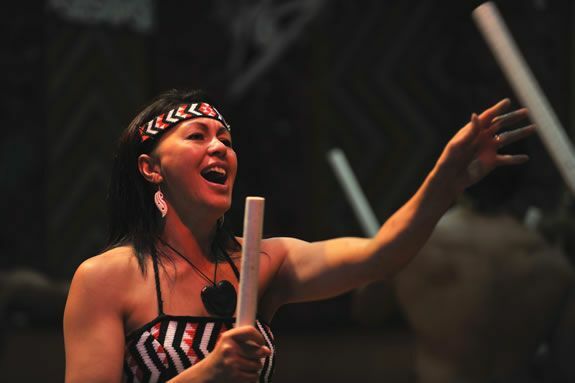 Enjoy our illuminated thermal valley - Following dessert, you will be transported by our 'people movers' to enjoy the spectacular lighting of the Te Whakarewarewa Geothermal Valley. 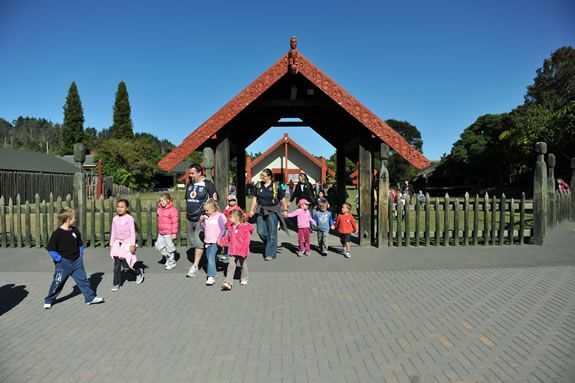 Guests can wander around the illuminated natural attractions, including our world famous Pohutu geyser while enjoying more Māori-inspired delicacies and a hot drink. 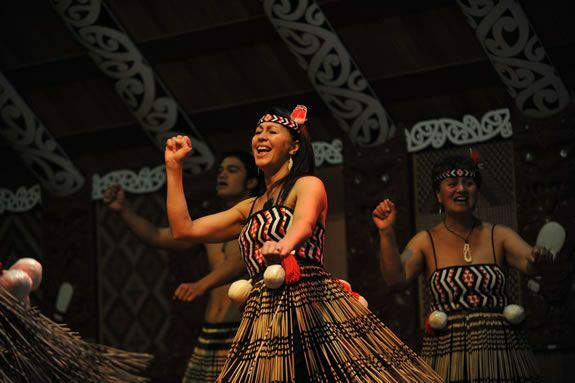 In Māori tradition, Te Pō (the night) was a very important time. 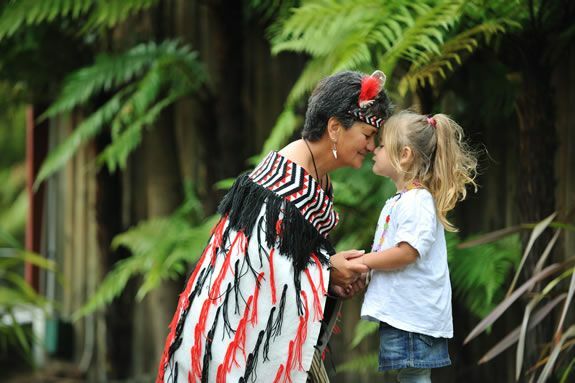 It was when Ranginui (Sky Father) and Papatūānuku (Earth Mother) lay in an embrace. 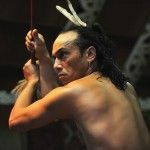 When separated, light permeated Te Pō and Te Ao Mārama (World of Life) began.